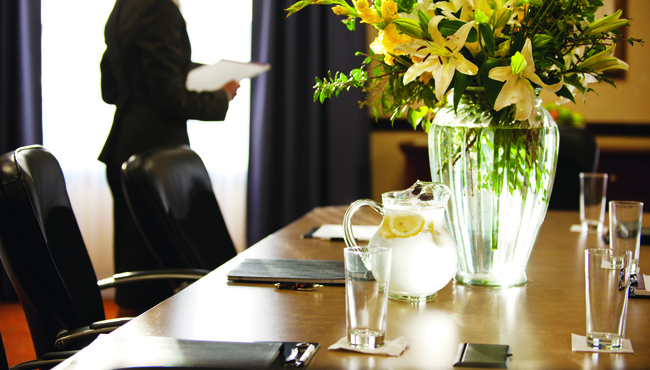 Choose from two well-equipped meeting rooms to host your next conference or special event for up to 175 guests. The Country Inn & Suites boasts a 3,000-square-foot, pillarless event space as well as a 1,900-square-foot space. Amenities like free high-speed Internet access and audiovisual equipment help to make your meetings seamless, and our helpful staff is always on hand to aid you with anything you need.